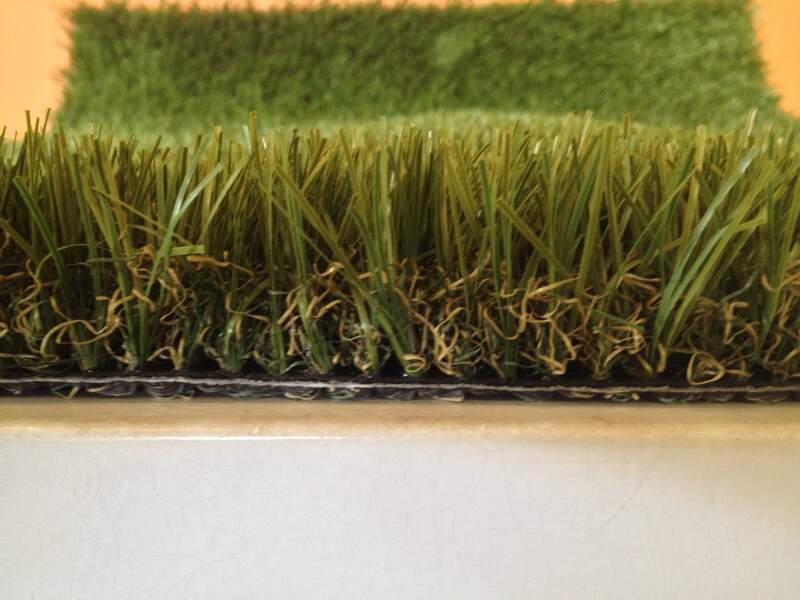 Lush is one of the best looking grasses on the market today. 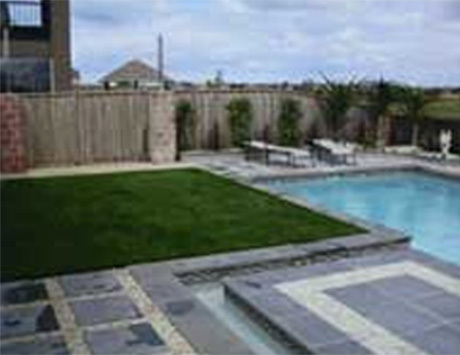 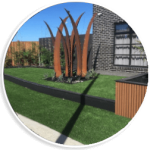 Its non-shiny appearance and mid-width blade give a great look to this grass. 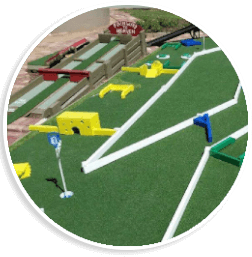 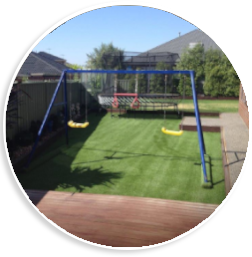 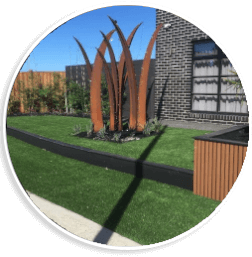 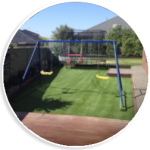 A 40mm 4 color grass, Lush is available in 3.76m and 1.88m wide rolls up to 20m in length.